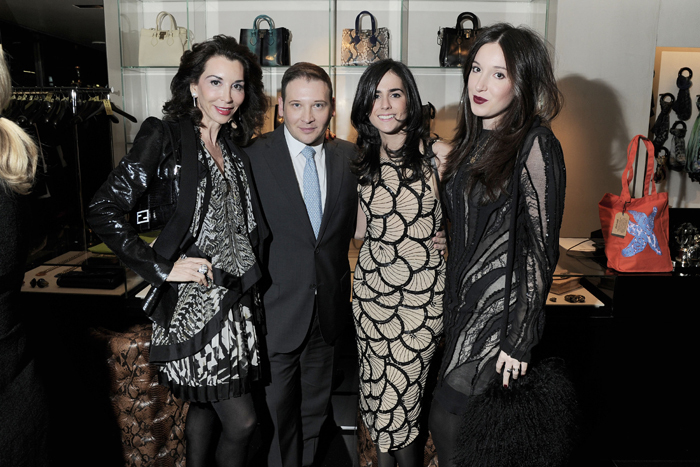 Roberto Cavalli held a glamorous holiday party at their famed Madison Avenue store to celebrate Casita Maria’s new special edition tote. The Casita Maria Center for Arts and Education strives to supports young people and their families through high quality social, cultural, and educational opportunities. The organization’s very own ArtWorks interns created Casita Maria’s special edition tote which was inspired by Roberto Cavalli. 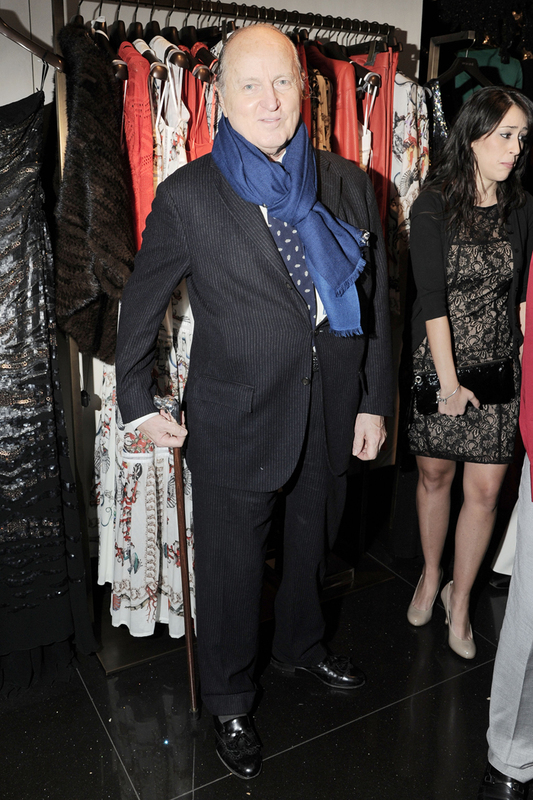 The production of the tote was part of an educational project endowed and directed by the Roberto Cavalli Company. The Roberto Cavalli team explained their roles inside the fashion house and showed the ‘interns’ all kinds of different careers that happen behind the scenes. Guests who shopped at the event were gifted one of the totes. I was so excited and honored to be invited to this special event. 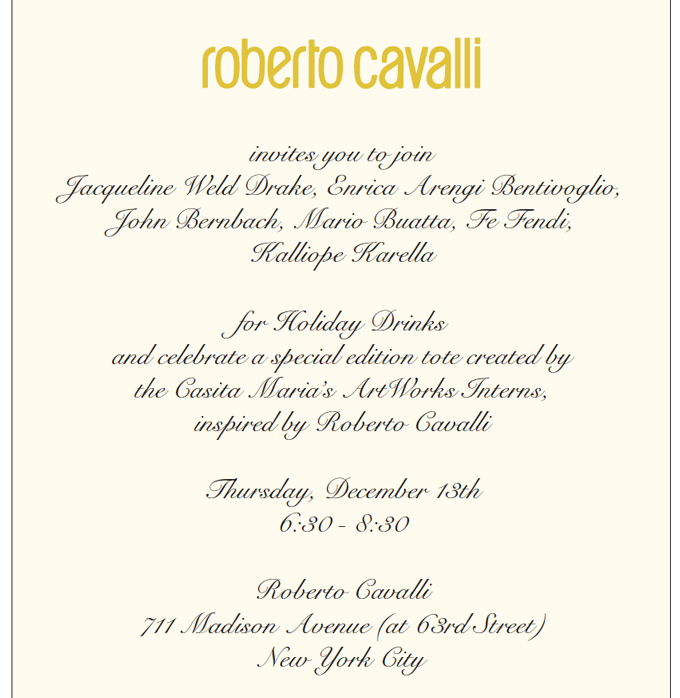 The invitation (pictured above) was so elegantly made with Roberto Cavalli's name written in gold and the rest in a beautiful script. 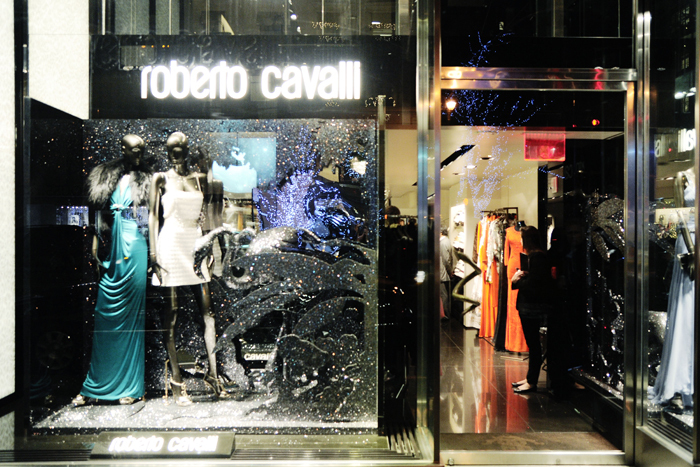 When I arrived at the glamorous Roberto Cavalli store front I stopped to marvel at the sparkling display which featured the most beautiful dresses. 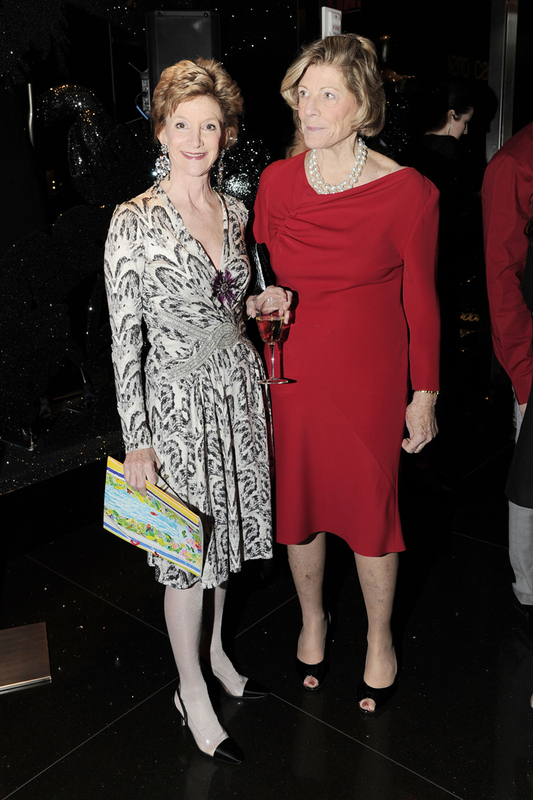 Once inside I was greeted by the ever so charming Jacqueline Weld Drake, one of the hosts of the event. 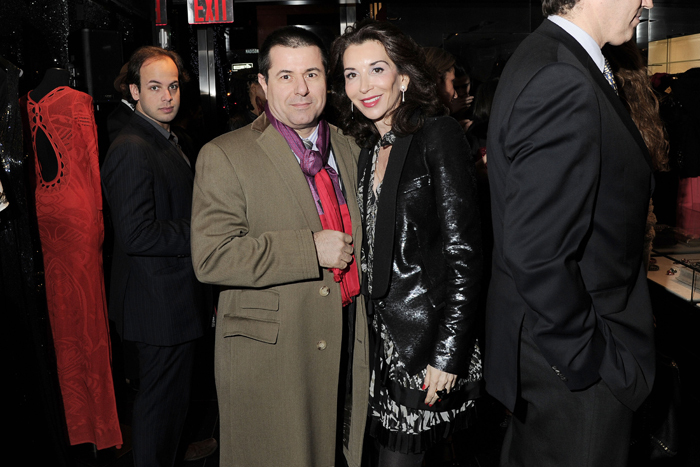 She was joined by fellow hosts Ernica Arengi Bentivoglio, John Bernbach, Mario Buatta, Fe Fendi and Kalliope Karella. The ambiance in the store felt like a complete dream where everything seemed to sparkle and guests were dressed in their best diamonds and furs. Not to be outdone I wore a decadent Chiffon Split Sleeve Crepe Shift Dress with jeweled cuffs courtesy of Eliza J. The all black ensemble gave me the perfect opportunity to wear my favorite neon pumps by Aldo which I previously wore to New York Fashion Week. 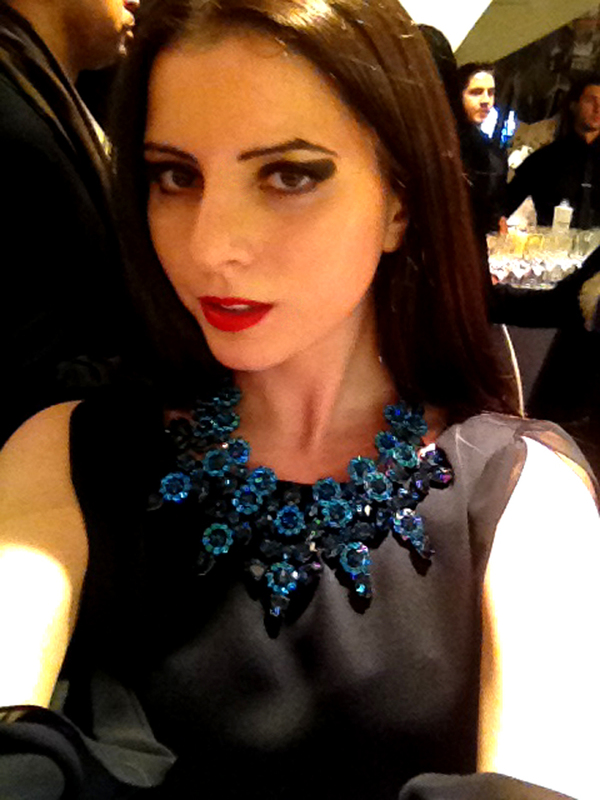 While perusing the Roberto Cavalli accessories I came across a stunning blue jeweled necklace. 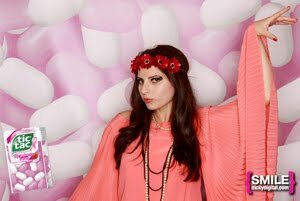 Every fiber of my being wanted to wear that necklace even for a moment just to see what it felt like. As if to read my thoughts the sweet store associate asked if I wanted to try it on. The lovely woman helped me put it on along with a red jeweled bracelet. I'm never one to over accessorize but when it comes to Roberto Cavalli more is definitely more! Those five heavenly minutes of wearing the Roberto Cavalli accessories (especially the blue jewel necklace pictured in the i-Phone photo above) made me feel and (look) like a real Princess. There is something so special and powerful about wearing a Roberto Cavalli piece that you really have to try it on to see what I mean. 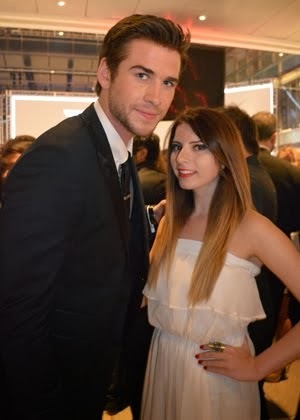 Another striking piece was the above Roberto Cavalli dress. It almost looked like a work of art that was carefully painted on the mannequin's body. It took a lot of will power to resist trying it on as well! 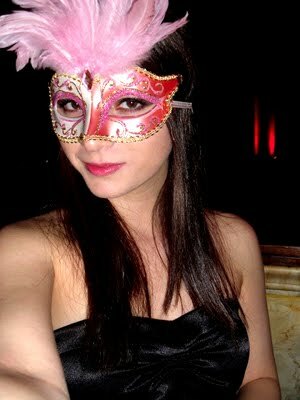 The hors d'oeuvres were also quite memorable. My favorite were the above mini tuna tartare tacos which were just beyond yummy! 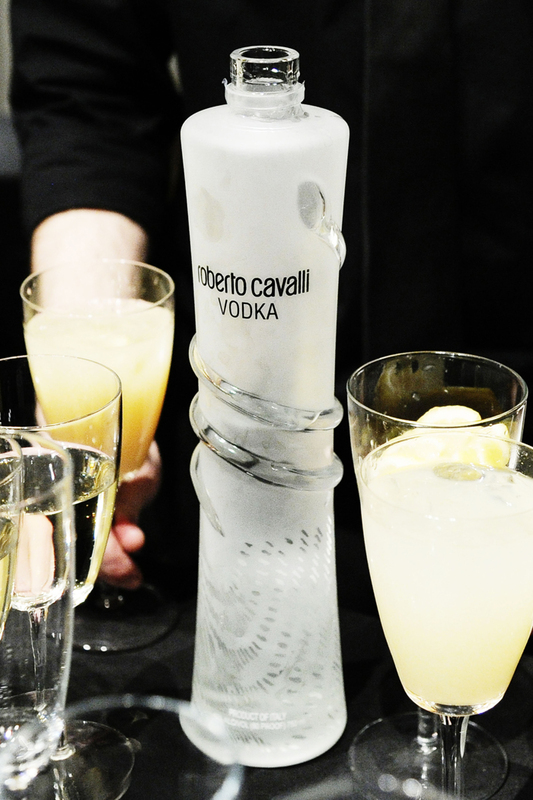 Guests were also treated to special cocktails made with Roberto Cavalli Vodka. 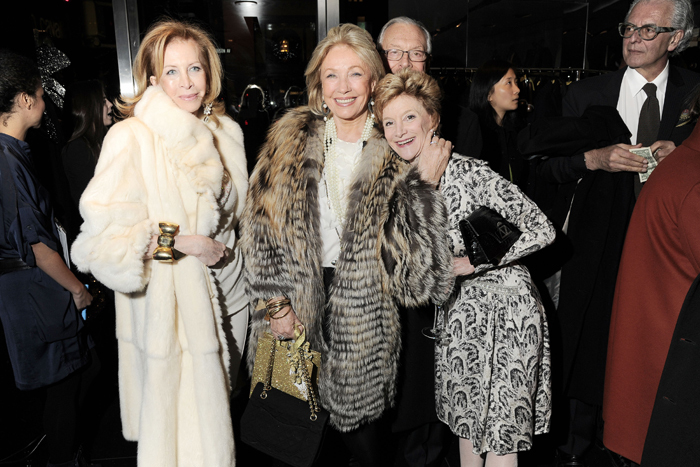 The evening was a shining success and brought out 200 guests which included the crème de la crème of New York society like Edgar Batista, Haley & Jason Binn, Liliana Cavendish, Ann Dexter Jones, Paula Fendi, Anges Gund, Susan Gutfreund, Mai Hallingby Harrison, Maria Eugenia Haseltine & William Haseltine, William Ivey Long, Kalliope Karella, Eleanora and Michael Kennedy, Sandra Landy, Carmen Lambari, Cristiano Mancini, Daisy Olarte de Kanavos, Lauren Remington Platt, Michael Rena, Barbara Cirkva-Schumacher & John Schumacher, Jean Shafiroff, Daisy Soros, Stephanie Stokes, Christine Schwarzman, Felicia Taylor, Adrienne Vittadini and Cipriano Zabbos & Alexandra Zabbos.